 Log In needed $122,000 · Barbados Land in Beautiful St. James. For Sale. BARBADOS LAND FOR SALE. By Motivated Owner. Barbados Land in the beautiful St. James area, for sale by motivated, Canadian Owner. $94,000. (US$) or $122,000. (CAD$). Have your very own affordable piece of beautiful, Barbados paradise & build your dream home on an attractive, 13,068 sq. ft. lot, in the established and upmarket residential neighbourhood of Jackman's Alley, St. James, Barbados. One of the few remaining lots of land within the lovely, quiet area; with all municipal & city amenities, already in place. 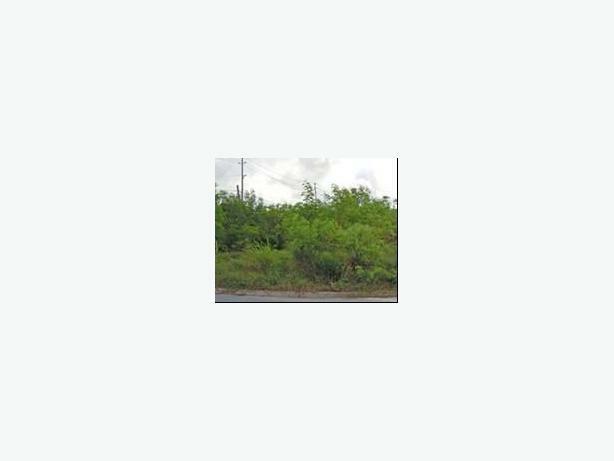 A flat, freshly surveyed & ready to build, free-hold lot in the Orange Hill area. Enjoy the tropical Caribbean, with glorious west coast beaches just a short drive away! Get this great bargain now! Available for immediate purchase, from the Motivated Seller. Contact us today.